With the sun finally making a long-term stay, hints of warmer weather have us browsing through our favorite summertime menus, looking for inspiration for upcoming summer events. Every event we cater comes with its unique challenges and inspirations, and we love reflecting on how we evolve with every one of them. We are so thankful for the fun provided by Red Carpet Events and Design and Franktown Meadows Equestrian Facility. We had a great time catering the VIP tent, and we couldn’t have asked for a more beautiful day with some incredibly talented horses. We’ve catered Franktown for a few years now, so for this event we were lucky to have their trust of full creative liberty for the menu. And while there were some logistics to figure out, we were mainly able to have all the fun we could dream up for this menu. 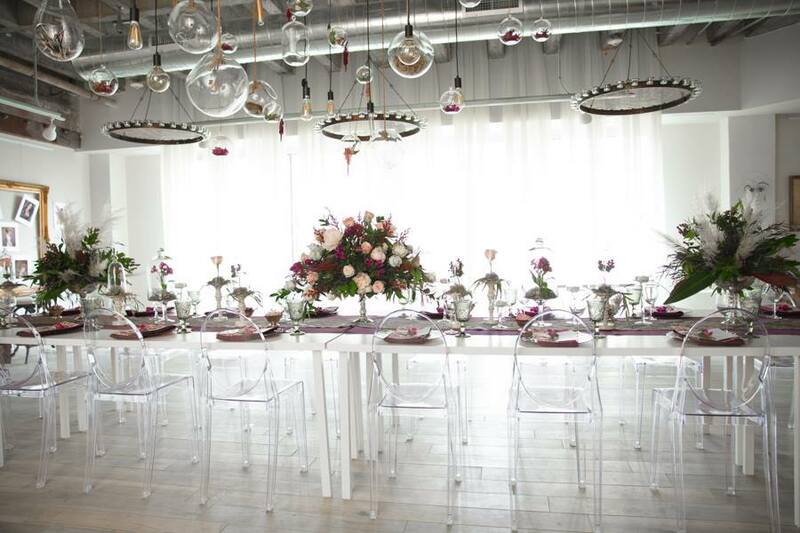 Many people think of Blend and think wedding catering, which we love. But a lot of people don’t know we do all sorts of events, both private and public. The Franktown event was a great opportunity for people to see what Blend was all about, and we were delighted to show them. For the menu, we wanted to capture the essence of a perfect summer outing at Franktown. For an event like this, it’s exceptionally important to have the menu fit the venue. The guests at Franktown came to see beautiful, talented horses in all their glory, and we wanted to delight and impress the guests as much as the talented horses they came for. The menu featured plenty of organic stone fruits from Goldbud Farms along with other fresh, seasonal ingredients from Whole Foods and the Great Basin Food Co-op.. The minor challenge was to create a plentiful spread for about 275 people that presents well in the outdoor setting. In 2015, we featured short ribs, which worked wonderfully because they are heavier with fats and gelatin, so they don’t dry out. In 2016, we were looking to provide more protein options with stand-out umami flavors. A summer classic: The freshest berries and whipped cream, complements of Jacobs berry farm is the local berry farm. We used these gorgeous fresh peaches from Goldbud Farms in Placerville and blueberries for a summer cobbler with drop biscuits. We’re not kidding, these peaches are absolutely amazing! Last year was our favorite year so far, and we’re looking forward to what 2017 has to offer. This year we will be catering the main event as well as the junior horse show. The Event kicks off on June 25th, and we hope to see you all there! 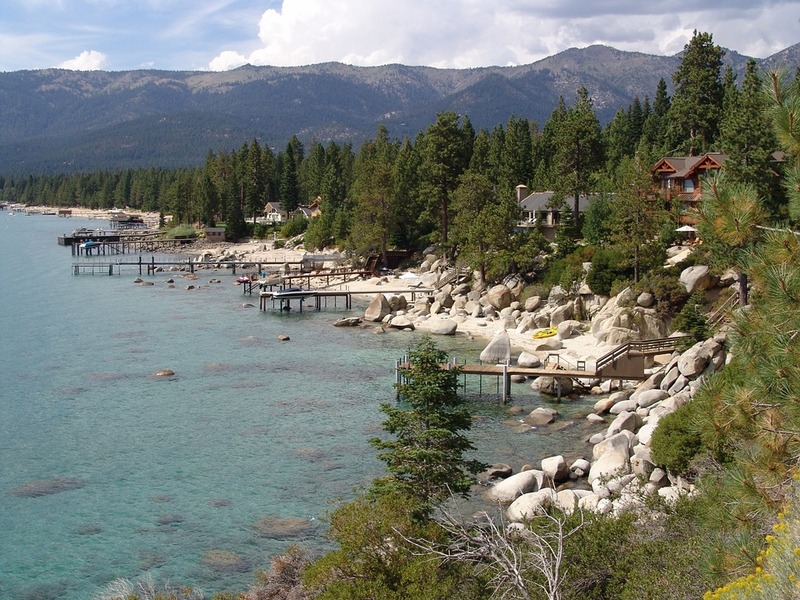 If you haven’t been to Classical Tahoe, we highly recommend it. This year marks the sixth season of orchestral and chamber music concerts held in Incline Village at Sierra Nevada College. Last year, Blend provided boxed dinners that were available for purchase before the event. This was an interesting challenge for us, as we were only able to serve food cold. We had some fun with this menu. We were provided suggestions based on guest preferences, but the general criteria was to create cold boxed dinners with vegetarian and meat options. While the criteria was basic, the event was much more colorful than that. Here there were incredibly talented conductors and musicians gathering in Incline Village to share their versions of classical masterpieces with guests. We wanted to nod to this idea by preparing a menu that featured classic dishes, but with adjustments to make it our own. In that way, food and music aren’t so different. On the last night, we were invited to cater the Farm Dinner, a plated dinner for the VIP and donors of the event. The menu included salad, appetizers, and an option of 3 entrees. This was a perfect end to a beautiful event. We were able to be as creative as we wanted, so of course we ran whipped up a menu that featured as many seasonal summer ingredients as possible! We wanted this menu to feel like a farm style dinner prepared from the heart. We used stone fruits, cherries, plums, apricot and fresh mushrooms. Last summer’s events were a remarkable opportunity to share our passion for seasonal food with more people, and we’re eager to start creating menus for this summer’s events. 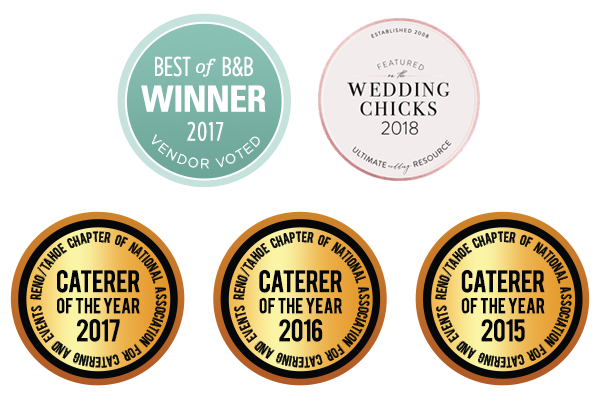 Do you need a caterer for your summer event? Call Blend today, we’re happy to talk to you about pop-up, plated or other events.